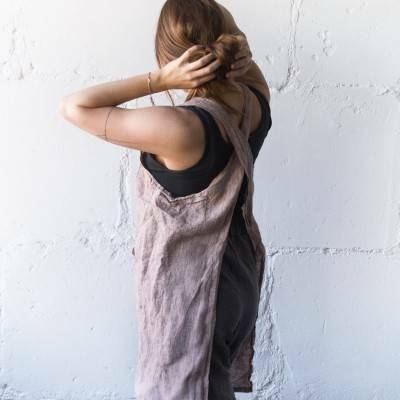 On the photo: model 172 cm tall is wearing M dress. 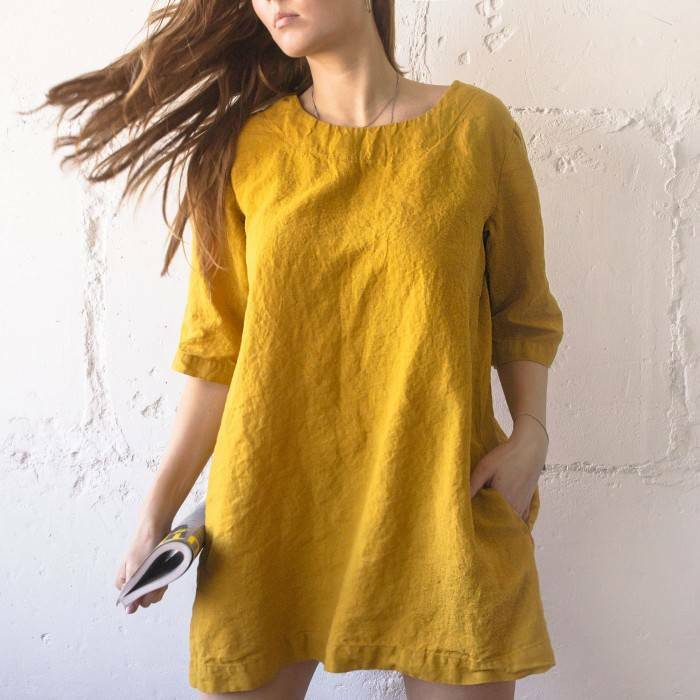 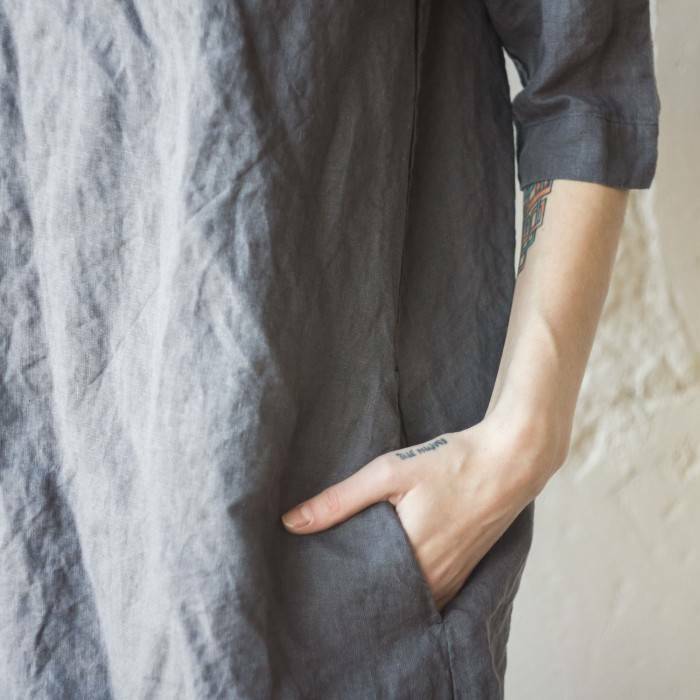 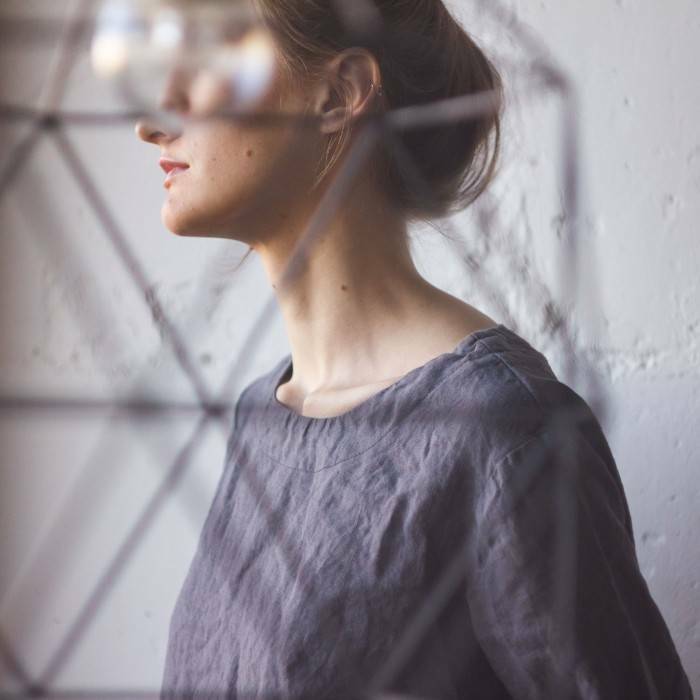 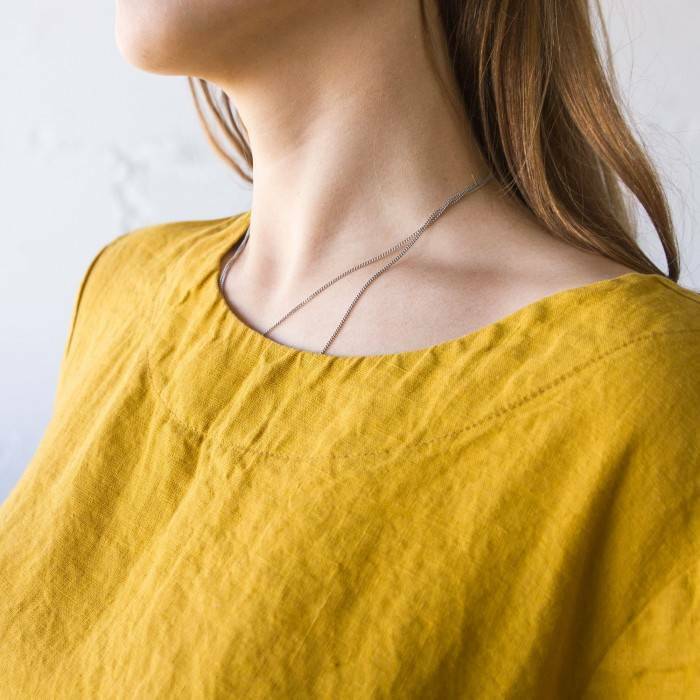 100% linen used for this linen dress - it is pure organic fabric, OEKO-Tex® certified. 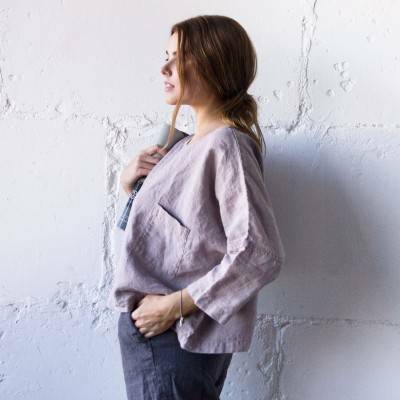 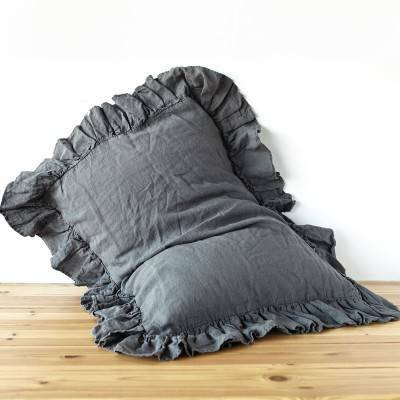 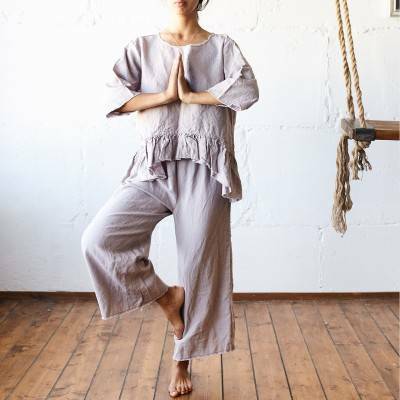 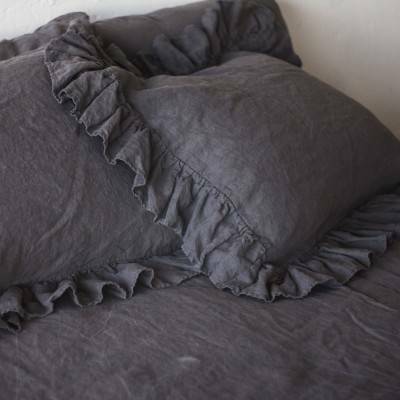 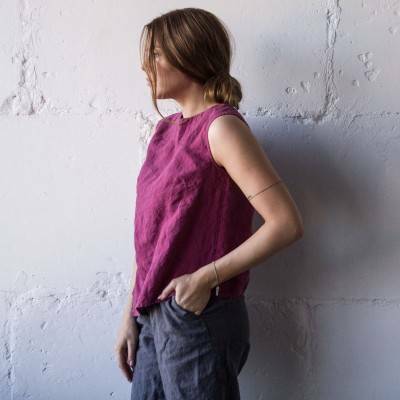 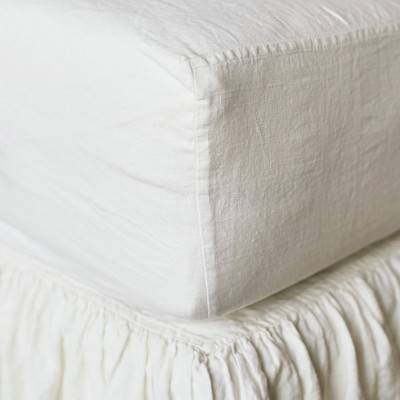 Len.Ok linen dresses, bedding, sleepwear and all items in this linen shop are hypoallergic, anti-bacterial, and eco-friendly.